I’ve been dealing in vintage kitchenalia for a few years now and inevitably quite a few Mrs Beeton’s have been through my stock and remain with me. For the kitchen collector a copy of one of her books is a must have! You’ll have noticed I’ve started adding baking to my blog. I’ve always loved baking. I’ve been baking since I was a little girl. My first sentence related to the liquidiser being broken. Or boken should I say! I’m not great at baking and I certainly have a few stock bakes but I love it and I’ve decided to try some new recipes. Well new old recipes, in keeping with my vintage life. So of course I turned to Mrs Beeton. Mrs Beeton. In my head she’s an old spinster who just cooked and taught ladies how to manage their homes. And servants. How wrong I was! Isabella Mayson was born in Cheapside in 1836. I love that she was born in Milk Street! Her father died when she was young and her mum re-married. Isabella was sent to Germany to study and when she returned home she was one of about 20 siblings. She took to looking after them and was pretty adept. She married Samuel Beeton in 1856. He was also born in Milk Street and their mums had kept contact. On marriage he was a successful publisher. After the death of their first child Samuel persuaded Isabella to start writing about cooking. The first instalment of Household Management was published in 1861. Effectively we know now that Isabella collected and presented the recipes rather than formulated them. That said she is credited with the formatting of present day recipes. 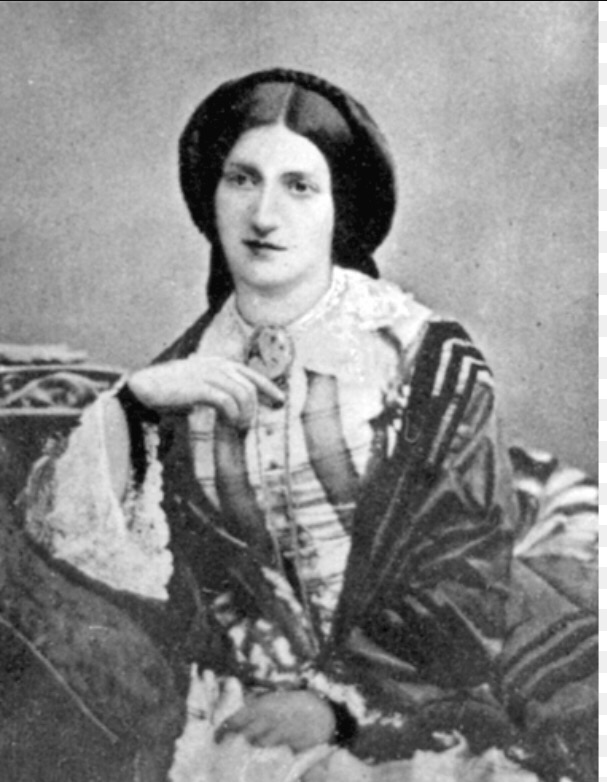 By 1865 though Mrs Beeton was dead having just given birth to one of her children. She was just 28. 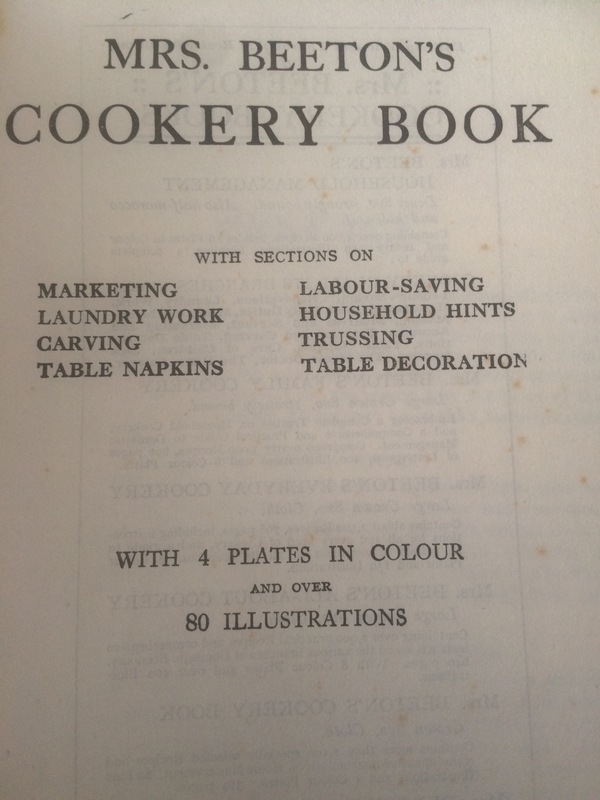 The Book of Household Management is one of the most famous cookery books ever published. Mrs Beeton’s death was not publicised and the brand continued. 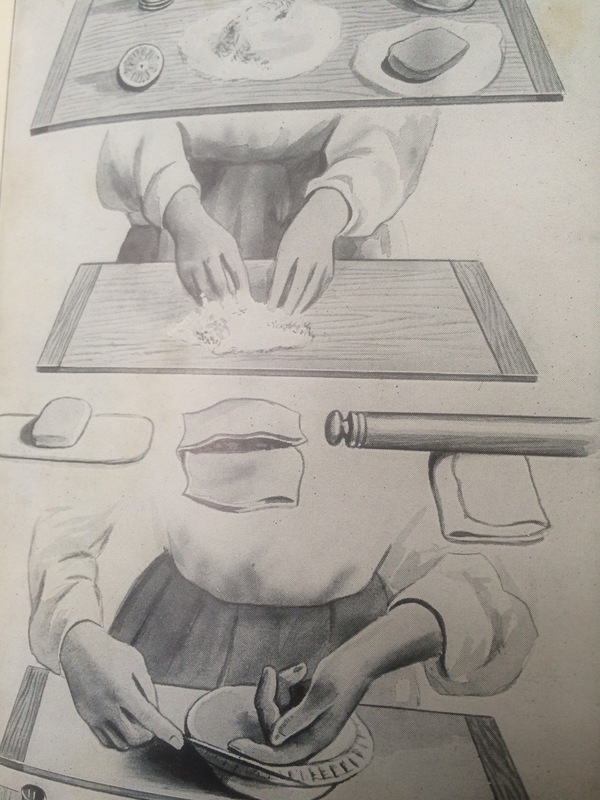 Over the coming weeks I intend to use some of Mrs Beeton’s recipes to bake up a vintage storm and I’m excited about that! Lots to learn. And lots to eat!! !